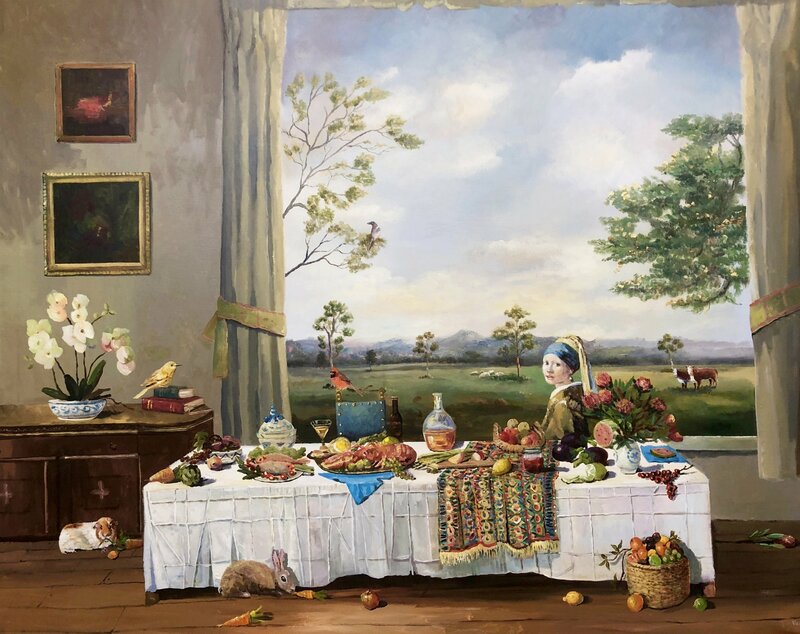 Australian artist Melissa Egan’s latest body of work Harvest will be on display at Anthea Polson Art at Marina Mirage on the Gold Coast from Saturday 21 April to Saturday 12 May 2018. 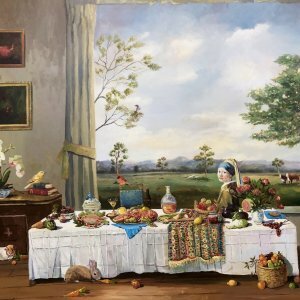 Harvest is Egan’s fourth collection to be shown at Anthea Polson Art since 2009 and features paintings which showcase the artist’s signature sensuous and romantic use of colour. 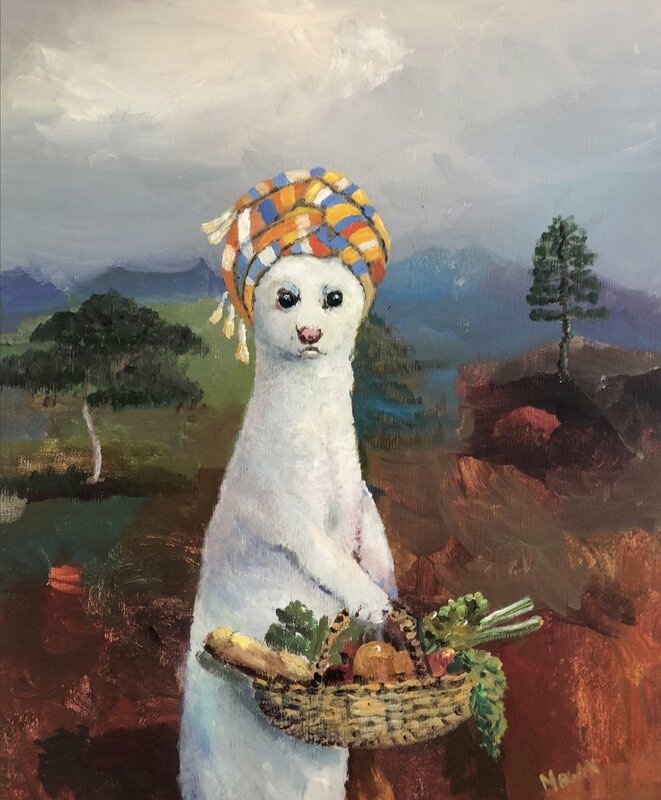 Regarded as one of the most popular and dynamic artists of recent times, Egan’s dreamlike imagery often depicts the Australian landscape, animals and her personal interpretation of life. Harvest follows Egan’s usual themes, showing nature, animals and individuals, both in their natural stage and Egan’s imagined utopia. In her current series of works, the characters reference the artists, poets, explorers and dissidents who have valiantly defied the status quo of their times. 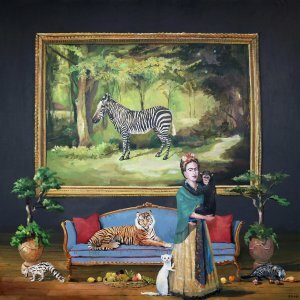 In a nod to her home country, the Sydney born artist features some of Australia’s most iconic animals throughout Harvest, including a Tasmanian Tiger, Spotted Quoll, Kangaroo, Sulphur-Crested Cockatoo and Magpie. 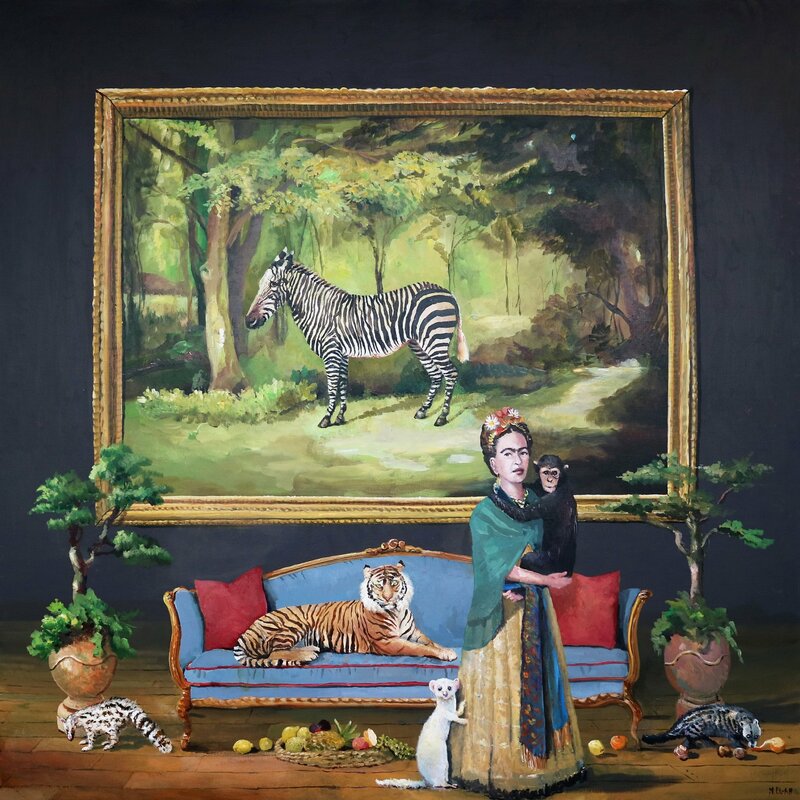 Throughout her successful career, Egan has been a finalist in the Archibald Portraiture Prize and the Sulman Prize at the Art Gallery of New South Wales. She has also been a finalist in the Doug Moran and Portia Geach Portrait prizes, the Blake Religious Art Prize, the Fleurieu Landscape Prize and the Kedumba Drawing Award. 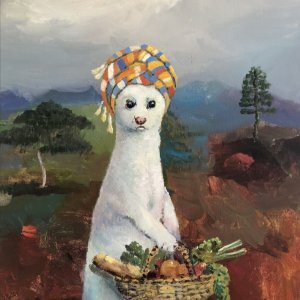 Harvest is an opportunity for art enthusiasts to become immersed in the artists works whilst wondering the gallery Anthea Polson Art gallery. The gallery houses works by Australian contemporary artists, as well as provides service and advice to clients. Anthea Polson Art will be open 10am to 6pm, from Saturday 21 April to 12 May. Readers also enjoyed reading FireWorks Gallery.